What’s the blade made of? 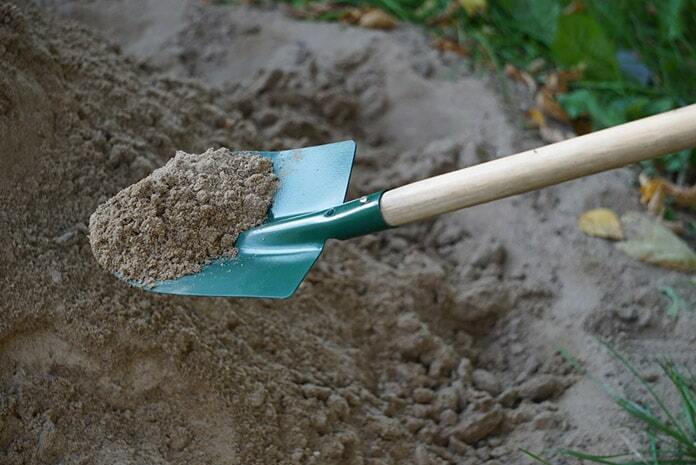 ​Which is the best garden shovel for you? The blade, which is typically made of metal, but in some cases, it can also be produced from plastic: The step is the flat portion at the top of the blade, and it enables you to push the shovel into the soil by using your foot and body weight, which is much easier than doing it with the strength of your arms. The blade and the point (tip) come in different shapes, depending on the type of the shovel. Square point shovel is used for lifting and moving stuff. 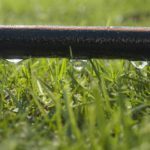 It can also be used in landscaping projects for smoothing the soil. Round point shovel is useful for digging tasks because of its strong blade and point. 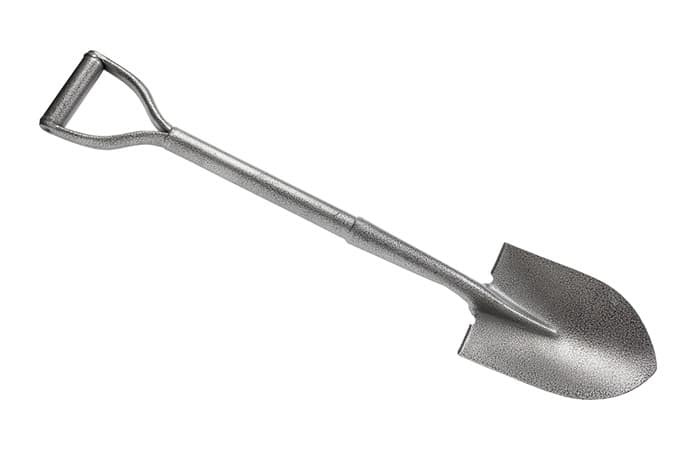 Trenching shovel has a narrow square blade. It is useful for digging deep holes near plants without disrupting the plants. It can also be used for removing or transplanting individual plants. 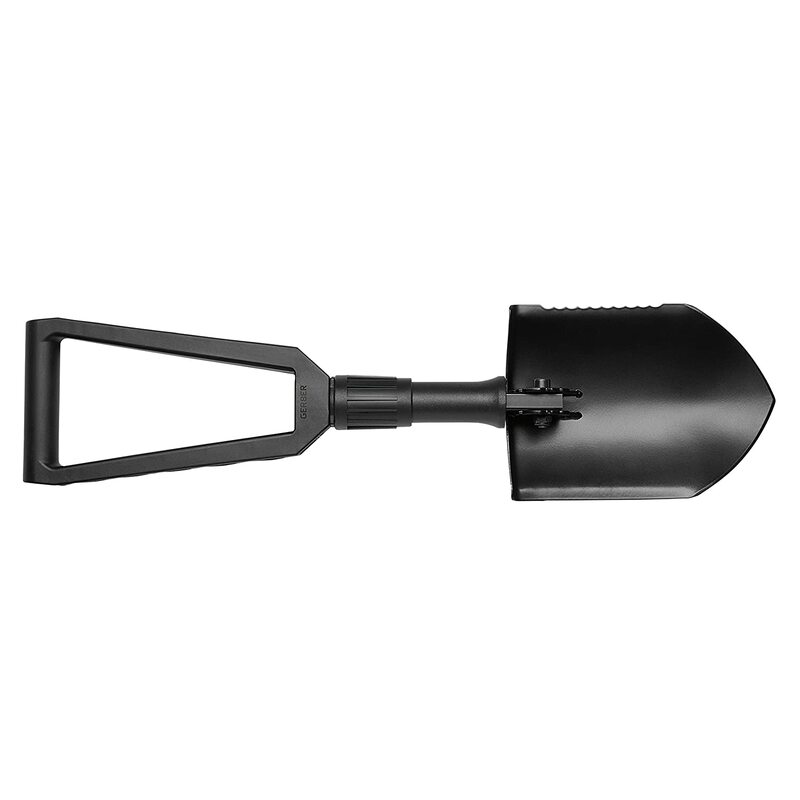 Drain spade shovel type has a narrow blade with a tip rounder than one on the trenching shovel. It performs similar jobs as the trenching shovel. Scoop shovel is used for lifting and moving materials, but also for shoveling landscape materials like grain and mulch. The scraper has a small blade and a flat tip. It is used to remove weeds or neaten up the edge of a lawn. The trowel is a small shovel that is used with one hand. It has a small blade with a pointed tip which is useful for doing some precise tasks, such as transplanting seedlings or small flowers. 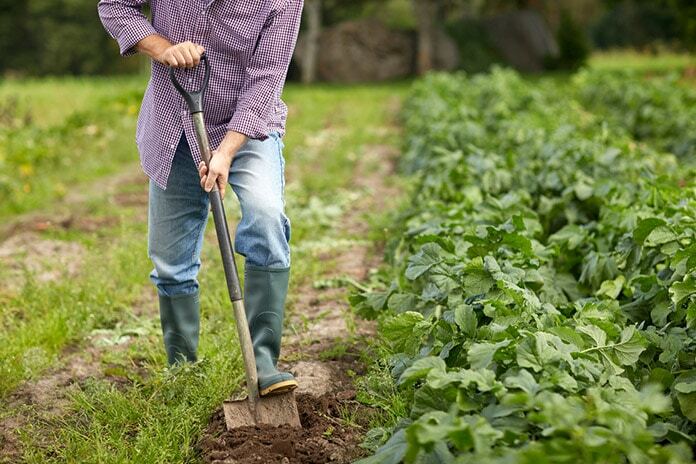 A typical garden shovel is an all-around tool with a rounded blade and slightly pointed tip. As the name points out, it is useful for all sorts of gardening tasks, ranging from digging to transplanting. After you have decided which shovel type will work the best for your gardening needs, you still have to determine the material and the length of the handle. There are two most common types of handle materials: wood and fiberglass. Wooden handles are usually made of hardwood (e.g. ash). Although they can be reasonably durable, wooden handles are prone to cracking and breaking, depending on how you store them. Fiberglass handles, on the other hand, are more durable and more resistant to the elements. Besides, they come in a variety of colors, and if the appearance of the wood is appealing to you, you can even find fiberglass handles with wood grain finishes. The handle can also be made of steel, which is extremely durable and sturdy. The length of the handle is another important consideration when it comes to this part of the shovel. The basic rule of the thumb when thinking about the length of the shovel handle is: the longer, the better. Long handles provide you with more leverage which is especially important when lifting and carrying materials, and thus, make your job easier. However, there are some situations when shorter handles can be efficiently used. Smaller jobs on the floor of the garden require a more delicate touch and better visibility, so the closer your eyes are to the ground, the more efficient you will be in performing that task. The blade is the most important part of the shovel, and you have to pay special attention to its features if you want your tool to last for years. Most commonly, shovel blades are made of sheets of steel or hard plastic, but lately, there are a lot of blades made of titanium. If we had to arrange them based on their strength and durability, we would have to put hard plastic in the last position, steel on the second, and titanium on the first. The main advantages of titanium over the two common materials are that it is extremely strong, yet incredibly light, and that it is not prone to rusting or scratching. The build quality: This is determined by the materials used in construction but also by the way the handle is fixed to the blade, with the best way being the bolt. The weight: The best combination is a lightweight and durable shovel so that you can perform gardening tasks with easy for many years. Comfort: The handle should be easy to hold. Cushioned D-grip is always a helpful addition. 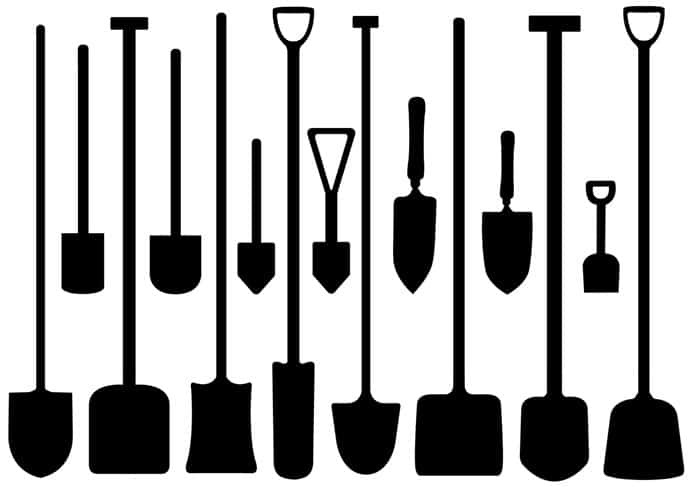 Price: You can find different types and qualities of shovels for a price ranging from $10 to $50. How much you plan to spend will depend on how often you are going to use this tool and how important durability is for you. Now it is the time to find out which are some of the best shovels money can buy. By far the most affordable product on this list, Mini D Handle Shovel is a valuable gardening tool with many great features. It is very lightweight (1.8 pounds) and equipped with a comfortable non-slip grip that makes working with it very simple. It is usually used for efficient moving and lifting. The shovel has a sturdy steel handle, a steel head, and rust-resistant powder-coated finish, all of which guarantee that you will have it among your tools for years to come. The thing that makes this shovel so special is also what makes it flawed. The handle is very short, so you have to be bent over quite a bit until you are finished with your gardening chores. That can be good for small flower beds, but not for bigger gardens. Another problem that keeps popping up is the fact that the sticker is hard to remove. 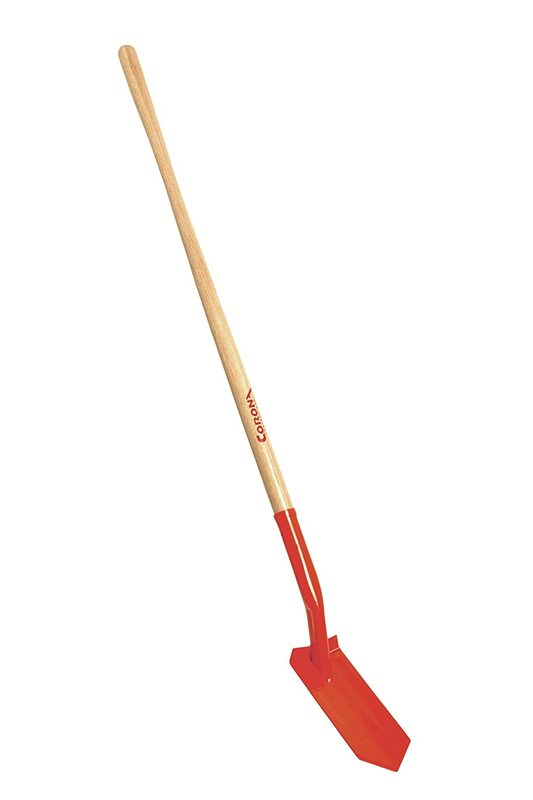 Now let’s move on to an entirely different product than the Mini D Handle Shovel. The long handle of the Fiskars shovel enables you comfortable digging in tough soil without the need for bending and kneeling. This great product is also equipped with extra-large foot platform and a sharpened blade that can cut into the dense soil with a necessary force that breaks up the hardened soil clods. Powder-coated steel resists rust and ensures easy maintenance. The shovel also feels very balanced. However, not all things that we can say about this product are good. Fiskars shovel lacks one very useful feature when it comes to comfort, and that is the D-grip. The single-piece construction may, but doesn't have to pose a problem only if there is just one broken component which would require replacing the whole thing, but that should be easy to resolve since the manufacturer offers a lifetime warranty. Finally, this shovel is not for everyone, since it is a little heavy (6.3 pounds), so if you are not used to lifting and working with such heavy tools, it is best to seek a shovel for you elsewhere. We mentioned earlier that trench shovels are used for digging deep holes near plants without disrupting the plants and for removing or transplanting individual plants, and Corona’s product excels in these tasks. The V-angled head enables efficient penetration into various types of soils and 1" sides can pick up and retain more dirt with each stroke. The handle is made of ash, but if you maintain it properly (keep it in the shed so that it is not exposed to elements), it can be very durable. Corona is an established leader in the manufacturing of gardening tools, so satisfactory quality is expected. This experience led them to build an ergonomically designed handle which minimizes the need for bending, reduces back strain and improves digging efficiency. Still, Corona’s trench shovel could use of D-grip for added comfort. The weight (5.2 pounds) is not ideal, but it can be handled with. Also, if you decide for this shovel, you may have some problems with digging the clay soil. This shovel doesn’t only have a killer name, but a great set of features to back it up. And we are not the only ones who think so. Root Assassin is the winner of the Golden Shovel Awards by Garden Product Reviews. This shovel is an all-purpose saw and gardening shovel at the same time. It has a steel head with 16 serrated teeth on each side. This enables it to remove persistent roots without the use of the axe, so if you need to clear overgrown area of garden, bush or forest – this is the shovel for you. What’s the secret, you might ask: Root Assassin’s teeth cut roots both when pushing in and when pulling out. The rubber-coated handle is easy to hold and use, while the weight of only 4 pounds makes it easy for everyone to use it. Still, its cutting ability becomes poorer as soon as you reach roots that go deeper than 2”, and the tip of the blade is slightly too thin which can result in the blade bending or breaking if you are operating in a tough soil. 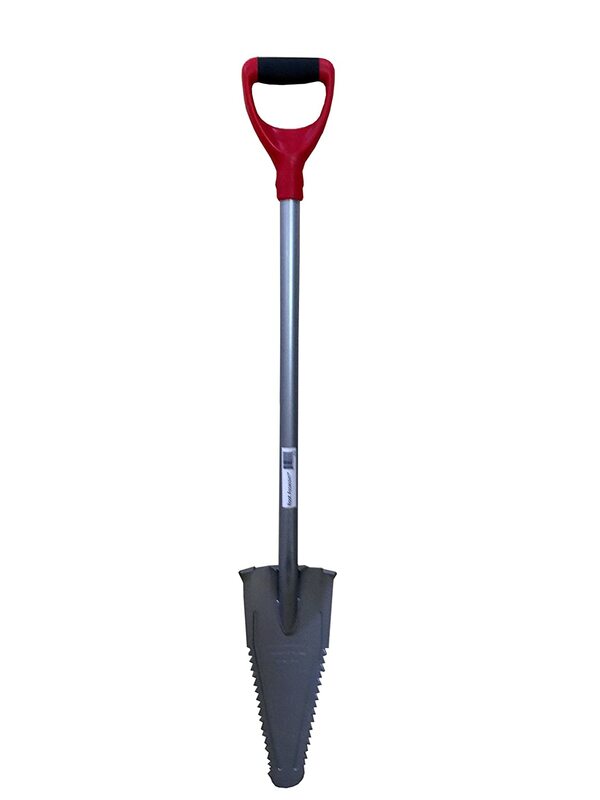 Speaking of multi-purpose tools, Spear Head Spade is a multi-patented hybrid garden shovel and spade. The manufacturer brags about the shovel being "tough on tasks," but easy on you, and we are here to check that out. The first thing to say about this tool is the blade is made of manganese steel, which is, by its nature, thicker than the ordinary steel, thus improving the strength and durability of the Spear Head Spade. The blade is further coated with an epoxy resin which makes cleaning much easier. The handle is made of reinforced fiberglass, so it is very lightweight (3.6 pounds) and easy to manage. Although fiberglass is somewhat prone to breaking, the reinforced version can compete to steel, up to some point. There are several variants to the handle length and color available, making this shovel custom and unique, and bringing more value. One flaw we can't fail to mention is that the shovel head is almost 50% smaller than one of a standard shovel, so although it penetrates the soil much faster, it also removes less dirt each time. The handle could also use a few more inches so that the taller people wouldn't have to bend too much while using it. Gerber is a leading name in utility knives, and when they decided to enter the shovel market we could expect something small, practical and functional, and that is what we’ve got. Gerber E-Tool Folding Spade is a light (2 pounds), small and foldable tool that can find its place in any storage unit, no matter how confined it is. The shovel features serrated edge on one-half of the blade which provides extra digging power. 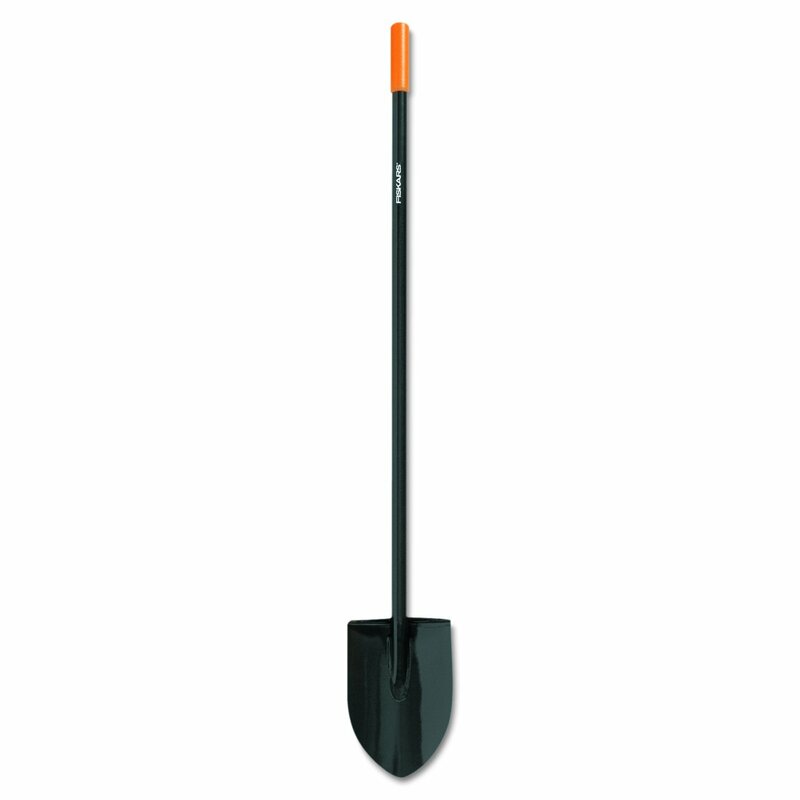 It is made of a powder coated boron carbon steel spade which makes it durable even for heavy-duty use. On the other side, it is compact and lightweight, so you are also getting the perk of portability if that is something you value in a shovel. Again, the most obvious flaw of such a tool is that, due to its size, it requires a lot of bending in order to get any gardening chore done. Also, although very capable, the handle is plastic, so don’t expect it to last for several years, especially if you are performing heavy-duty digging. 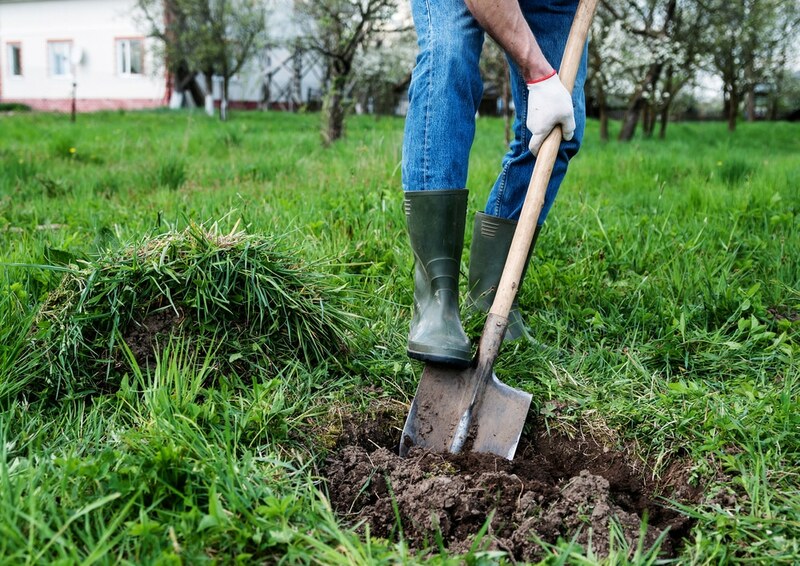 ​So, we've reached the end of our search for the best garden shovels, and we dug deep into their features to discover which one is the most functional and offers the most value for the money. Although each of them has its set of advantages, the real competition comes down to two already award-winning shovels: Root Assassin #4 and Spear Head Spade #5. These two products really stand shoulder to shoulder when it comes to efficiency and price, but we have to give a slight advantage to the Root Assassin #4, which doesn't have any performance or built-quality issues other than the thin blade. This product is equipped with everything a garden shovel should be and more, and if, eventually the blade does break, the no-question asked manufacturer warranty should be enough to compensate that. Did you like the today’s guide? Was it helpful for you to choose the best shovel? Would you recommend a product we haven’t listed? Let us know in the comments! Don’t forget to share the article with your friends, especially the ones who are on the look for a garden shovel!